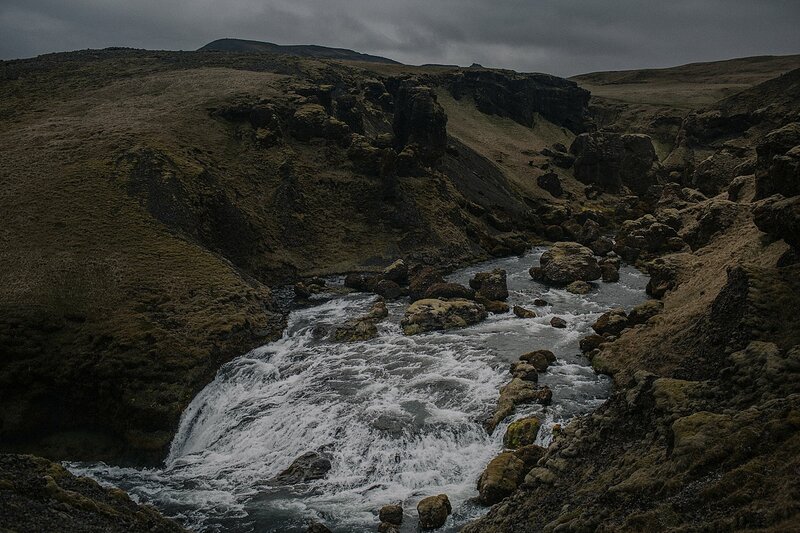 Part II of Chrissy & Ryan’s shoot in Iceland. 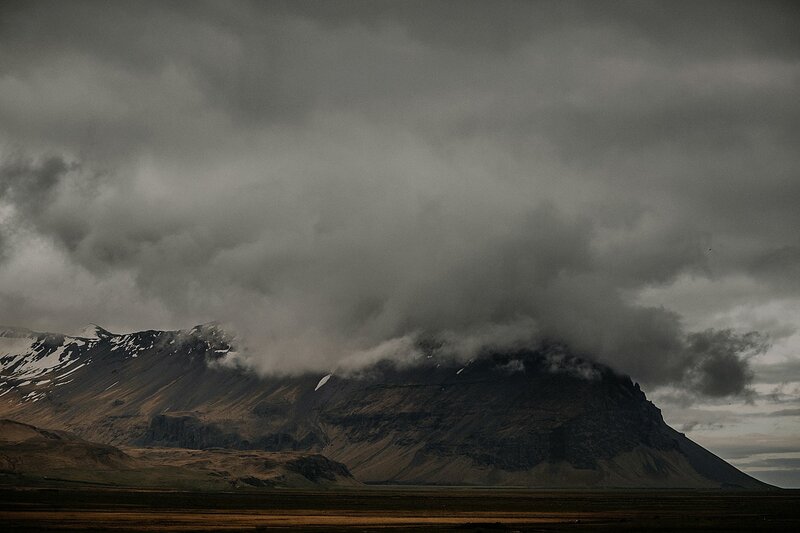 The weather elements in Iceland are unlike anything I’ve worked with before. Constantly changing and sometimes faster than we could keep up. If you missed Part I, you can catch up by clicking here. So looking forward to being a part of Chrissy and Ryan’s wedding in Hawaii next year. 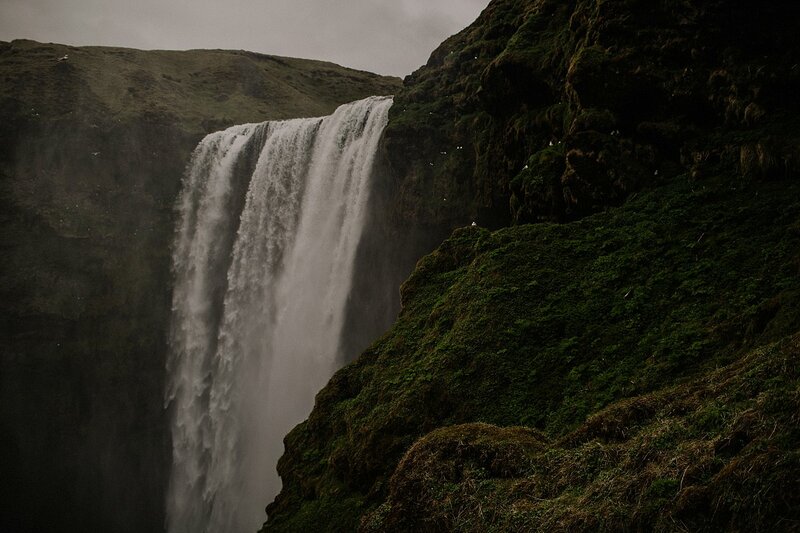 Leaving Iceland today after shooting an elopement this week so we wanted to give you another glimpse at the beauty of this country from our last trip here. As always, you can always get the first glimpse on Instagram.